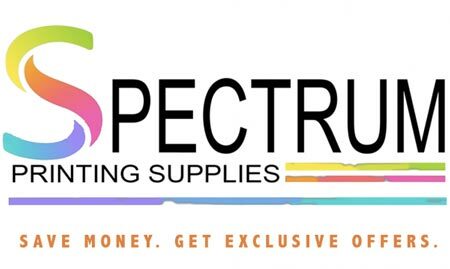 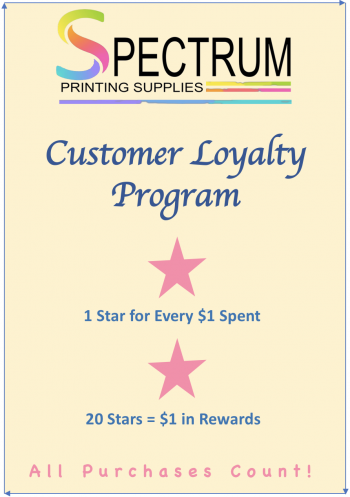 Spectrum Printing Supplies in Atlanta is proud to announce our Customer Loyalty Rewards program! 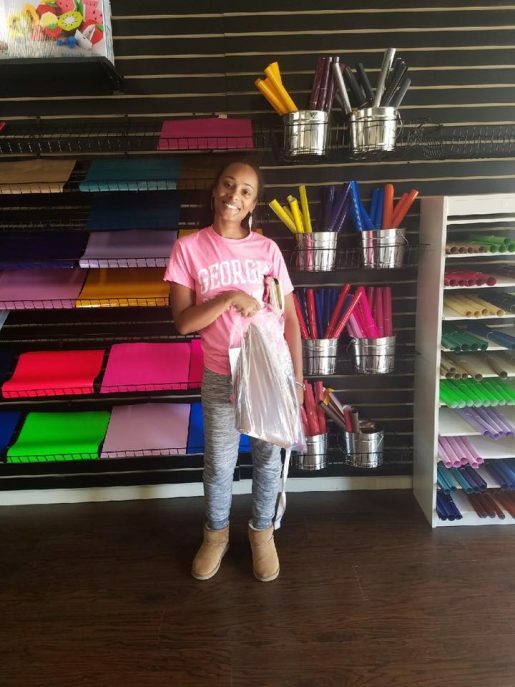 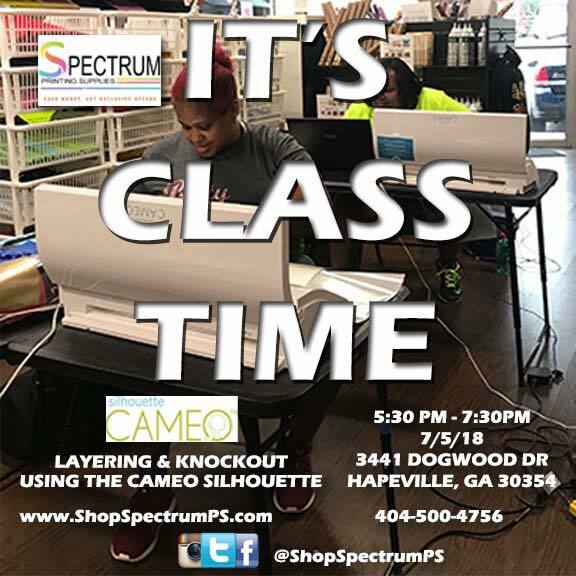 We take pride in offering Heat Transfer Vinyl throughout Metro Atlanta and Nationwide online to our Customers and now we want to show it! 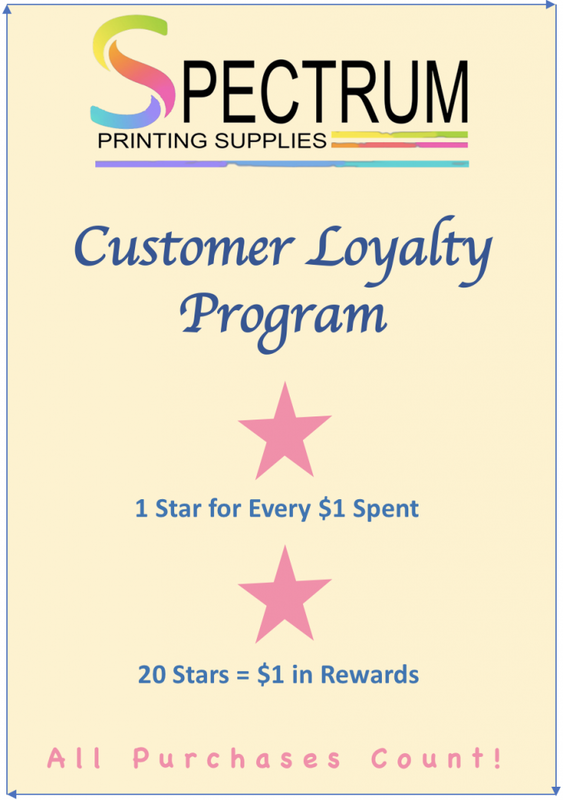 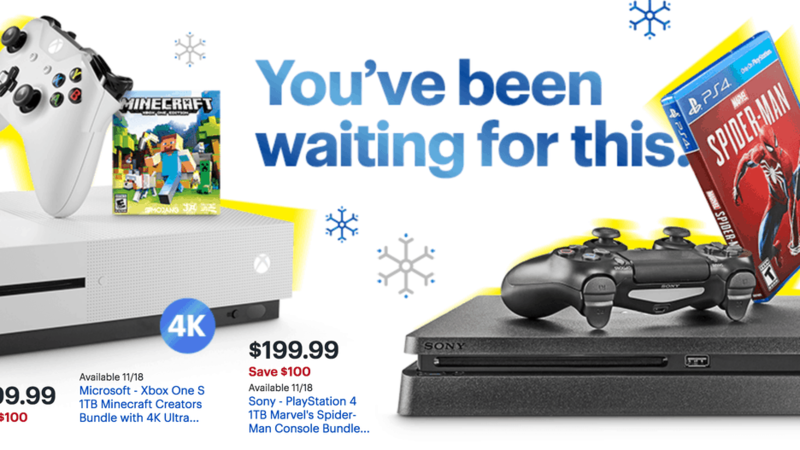 No exclusions on what you can use the reward money on! 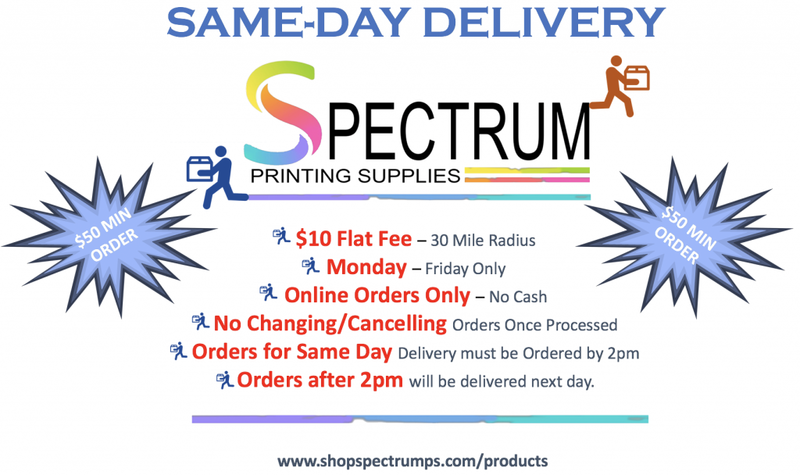 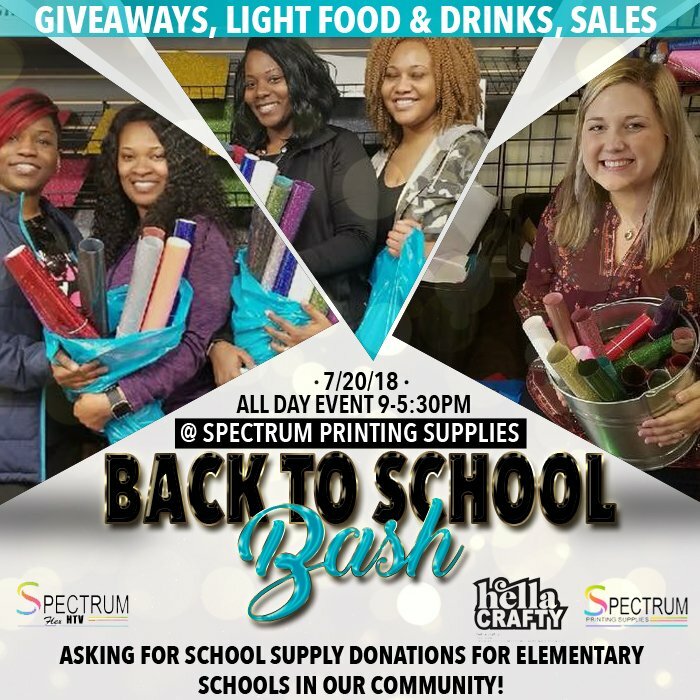 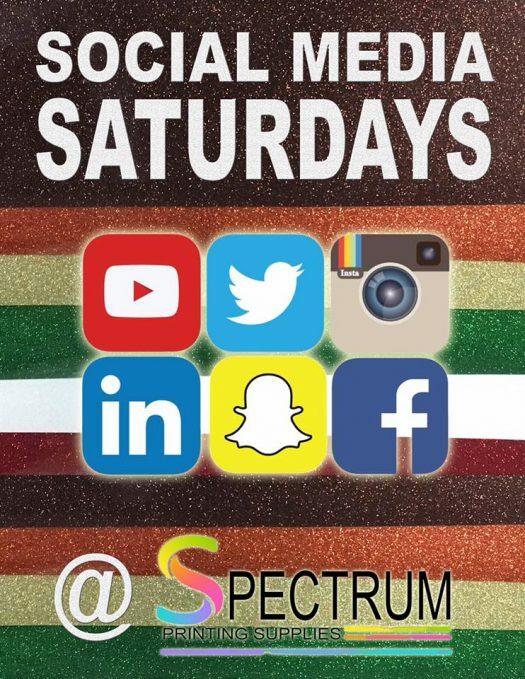 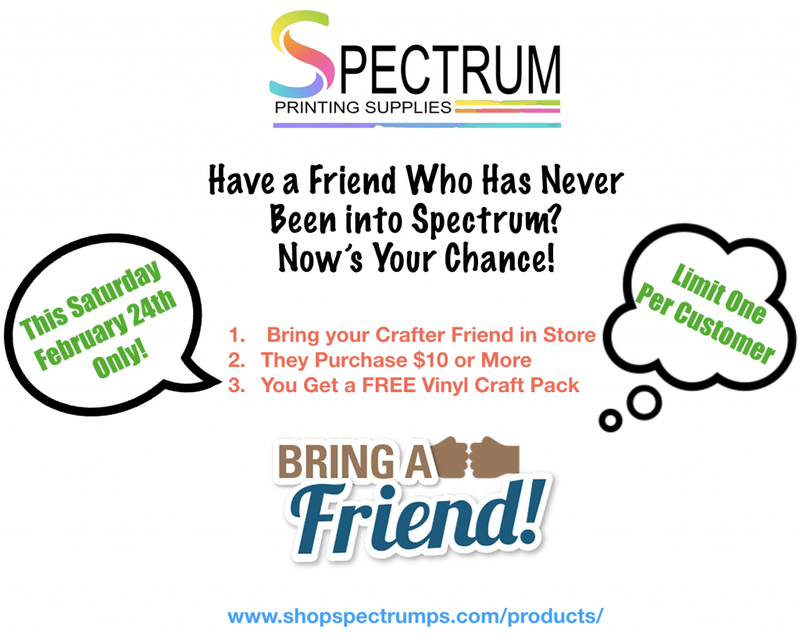 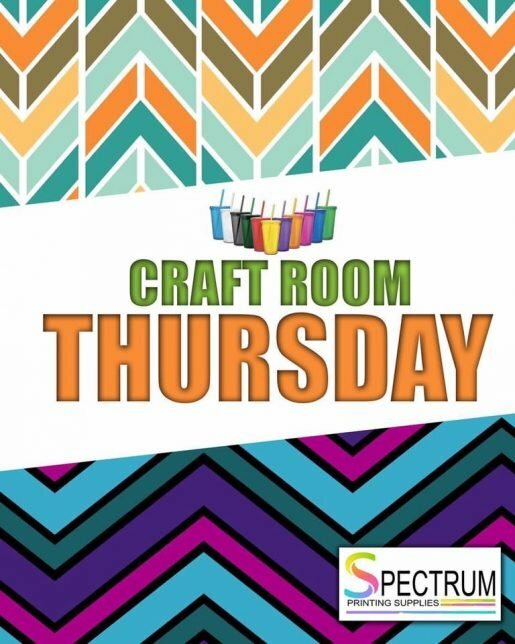 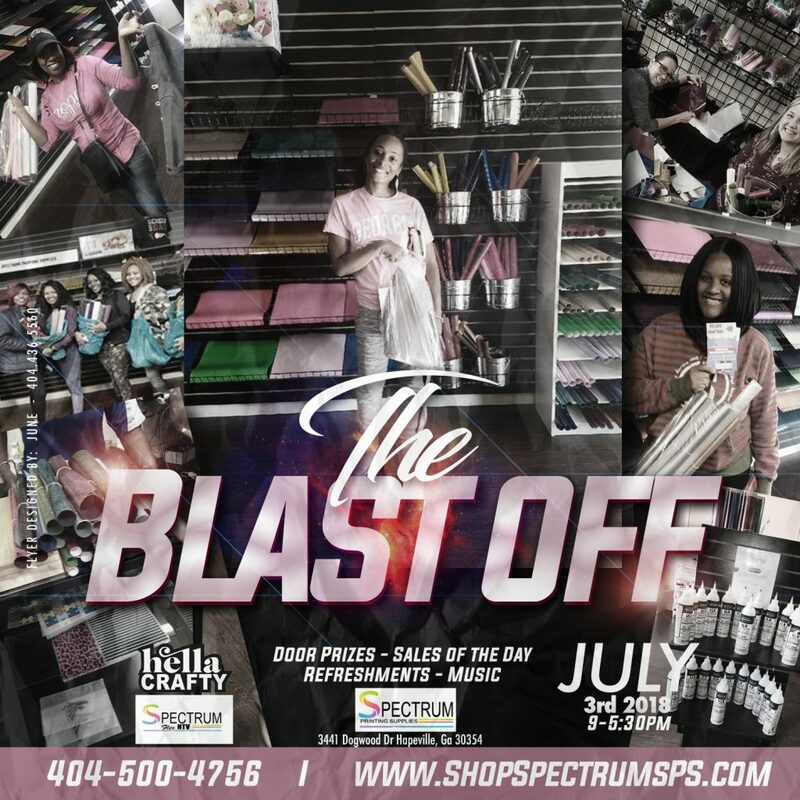 Stop by Spectrum Printing Supplies today to learn more or call us.